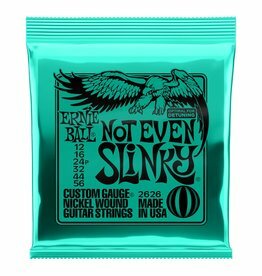 Ernie Ball Nickel Wound Electric Guitar Strings are made from nickel plated steel wire wrapped around tin plated hex shaped steel core wire. 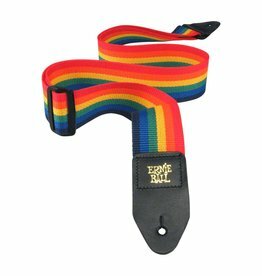 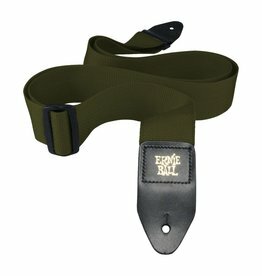 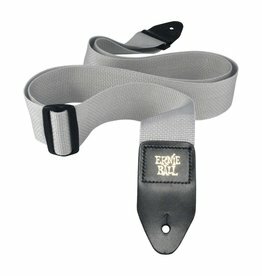 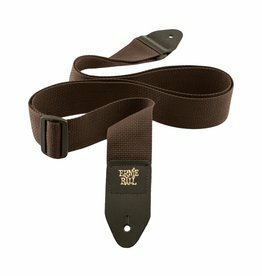 Perfect match for those who like chunky rhythms for rock 'n' roll or for blues. 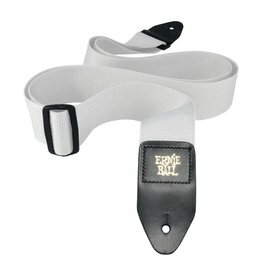 Perfect for those who like to detune their instrument to lower tuning combinations. The perfect hybrid set for those who like thick bottom strings without sacrificing the ability to solo on smaller strings. 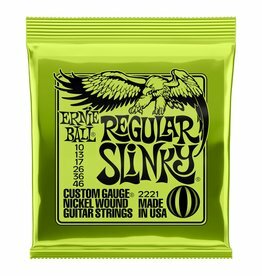 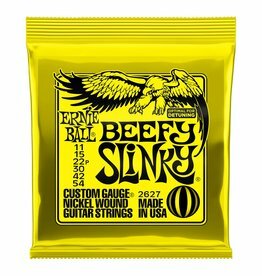 Ernie Ball Hybrid Slinky electric strings are a perfect match for those who like the combination of Super and Regular Slinky guitar strings. 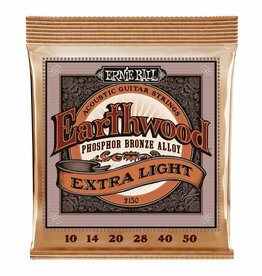 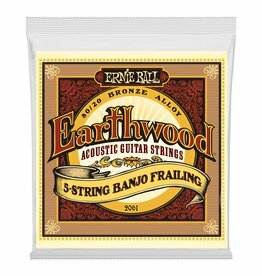 Ernie Ball Earthwood Mandolin Medium Loop End 80/20 Bronze Acoustic Guitar Strings.